The Australian F-35A Project, also known as AIR6000 Phase 2A/2B, is introducing a fifth-generation air combat capability to meet Australia’s air combat needs beyond 2030. This project will introduce a fifth-generation air combat capability to meet Australia’s air combat needs beyond 2030. Australia’s F-35A will fulfil the functions of air dominance and strike capability currently provided by F/A-18A/B Hornets. 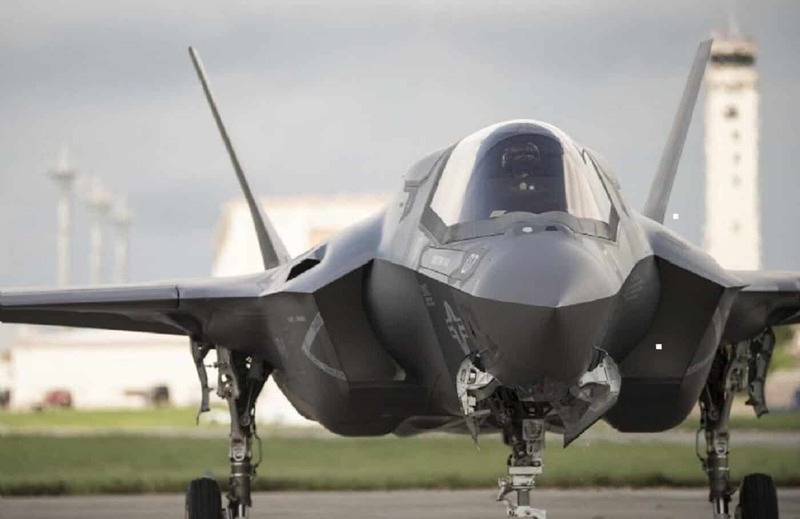 Wildara is providing Project and Construction Management services for the Joint Strike Fighter (JSF / F-35A) Division Integrated Service Contract, by supplying a Maintenance, Repair, Overhaul and Upgrade (MRO&U) Airframe Support Officer to support the Airframe MRO&U stand-up.